CBD has rapidly gained the spotlight in the natural health arena within the last few years. As more people become disenchanted with the negative side effects of pharmaceutical drugs, the search for healthier alternatives increases. 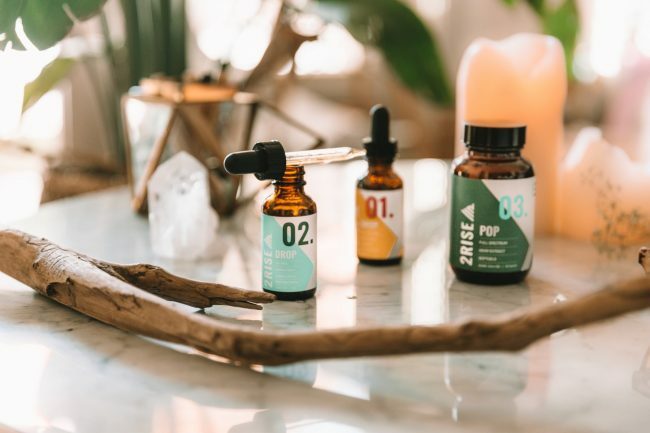 There’s a long list of benefits that CBD can supposedly accommodate and thus, more natural health seekers are flocking to the industry to see what the buzz is about. 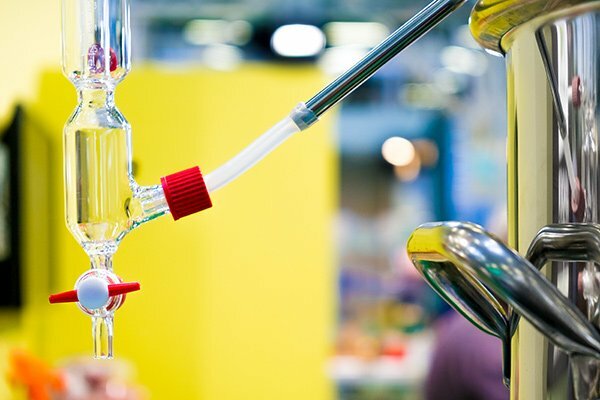 Understandably so, it seems like CBD as the “wonder molecule” is too good to be true. As a CBD company that prides itself on integrity, we avoid telling you that this stuff works on everything. The truth is, there aren’t enough scientific studies (*note: the studies have not been approved by the FDA so we are not able to suggest a use for customer research) to back these claims for us to feel great about waving them over your eyes. What we will tell you, is that not a day goes by without someone sharing their story of how CBD has improved their quality of life. We encourage you to do your own research before purchasing CBD products. With that in mind, here’s some useful information for the complete CBD rookie. If you’ve been on the fence about giving the treatment a try, do yourself a favor and learn a few facts about the molecule that is making big waves, where it comes from, and what it does. Do I need THC to absorb CBD? While there have been several studies suggesting a possible “complementary” effect when both cannabinoids are present, it in no way means that CBD needs THC’s “help” in order to be absorbed in the body. The two compounds interact with different cannabinoid receptors in the body and thus have totally distinct and separate physiological pathways. It might be true that THC is needed in combination with CBD for the treatment of some health conditions however, there is not enough scientific data to warrant this statement true at this time. Nope! Again, CBD and THC work with entirely different receptors inside the body. While CBD interacts mostly with CB-2 receptors in the cell, organ, and muscle tissues, THC interacts primarily with CB-1 receptors in the brain and spinal cord, hence its mind-altering psychological effects. The CBD molecule is non-intoxicating. However, many people report feeling an increased state of relaxation. How much do I need (CBD oil dosage)? There’s no definitive answer to the CBD oil dosage question; everyone will be different depending on their weight, body size, and what it is they’re treating. Also, how much CBD oil you take depends on the product you’re using. Our extra-strength CBD Oil Capsules, for example, each contain 30mg of CBD, while our 30 mL CBD oil tinctures contain 500 mg of CBD. There are roughly 30 doses in the bottle, so this works out to approximately 16 mg of CBD per serving of oil. Generally speaking, most individuals are able to treat their symptoms with anywhere between a 12 and 60 mg CBD oil dosage per day. Is all CBD the same? CBD is a specific compound with a distinguishable molecular structure. So yes, “chemically” speaking all CBD molecules are exactly the same. What you’re more likely trying to ask, though, is if all CBD products are the same – and no, they are not. 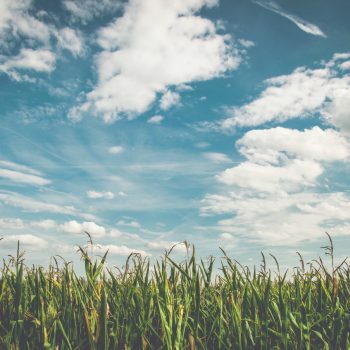 CBD oils labeled “full-spectrum” mean that the entire hemp plant was used to make the product, so there will be trace amounts of THC and other active cannabinoids present. Some people claim that full-spectrum oils are more effective for them because of the ‘complementary effect’ of CBD acting with THC and other phytocannabinoids, but these are individualistic case-by-case scenarios. CBD isolates, on the other hand, are 100% pure CBD products that contain zero THC. These THC Free CBD Oil products have molecularly extracted the CBD compound straight from the hemp plant. When totally isolated from other molecules and compounds, CBD exists as a white crystalline solid – somewhat similar-looking to un-iodized sea salt. As far as ‘European vs. US’ hemp products, many will argue that US hemp plants tend to yield a higher percentage of cannabinoids and terpenes than those found in European hemp plants. Additionally, the plants found in Europe were originally grown for building materials while US hemp plants are primarily grown for medicinal purposes. That being said, it is important to note the difference between marijuana and hemp plants. While both are varieties of the same exact species of plant (Cannabis sativa L), hemp contains very high amounts of CBD and very little amounts of THC. In fact, if a hemp plant contains more than 0.3% THC by volume, it’s technically considered a ‘marijuana’ plant. Marijuana plants, on the other hand, typically contain high amounts of THC and relatively low amounts of CBD. These are the plants that people smoke for the mind-altering effects. How long will it take to start working? How often do I need to take it? Again, this will often vary depending on the specific individual and the condition that’s being treated. Some users have noted an almost immediate impact when taking high-potency CBD isolates, while others who prefer the full-spectrum products have observed up to a 1-2 week “settling in” period, during which time the hemp extract is built up in the body. 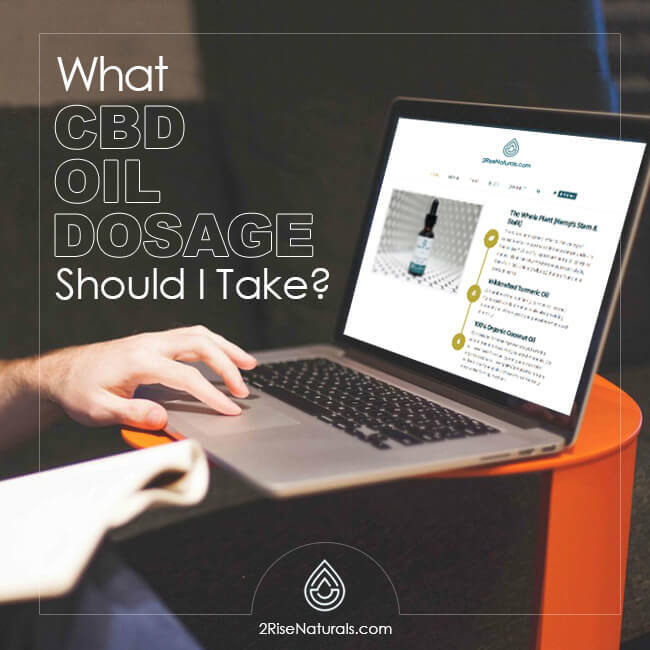 As far as how often you take it, it’s generally recommended that the suggested CBD oil dosage is taken daily while symptoms persist. Most individuals will prefer to take it twice daily (morning and evening), but many others find sufficient relief from a single daily dose. Is CBD considered a drug? No! CBD comes from a 100% natural plant species that interacts with and masterfully synchronizes bodily organ and tissue systems at the cellular level. It has zero association whatsoever with pharmaceutical or laboratory-produced drugs. 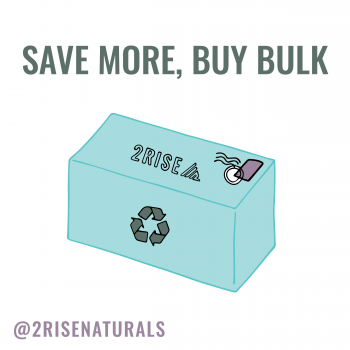 As long as CBD products are extracted from industrial hemp plants with less than 0.3% THC by volume, they are perfectly legal to buy, ship, and use. Some studies have shown CBD to potentially affect other drug interactions by inhibiting the activity of cytochrome 450, which is a liver enzyme. 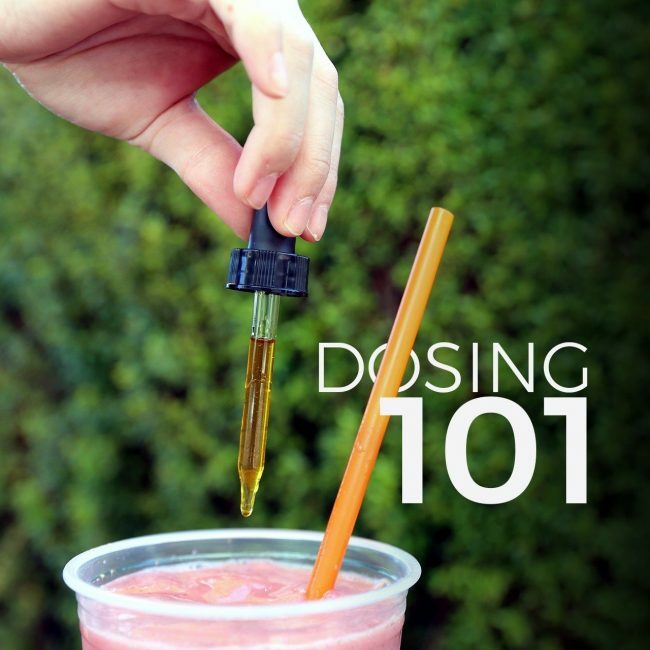 However, there is no specifically established “cut-off” dose wherein CBD does not deactivate the enzyme. If you plan on taking CBD products along with other medications, it’s recommended that you speak with your doctor. CBD stands for cannabidiol, which is one of over 80 phytocannabinoids in the cannabis plant. Absolutely! CBD is a 100% natural chemical compound that comes directly from the hemp plant. It has nothing to do with other synthetically-produced cannabinoids like those found in drugs like Sativex. Thank you for all the great information! I was wanting to start taking crystalline cbd. How would I need to ingest daily? Our THC Free tincture contains the crystalline. If you are referring to this product, you would ingest one dropper full per day, or more, as needed. The crystals alone are best absorbed using a vaporizing machine. I hope this helps.